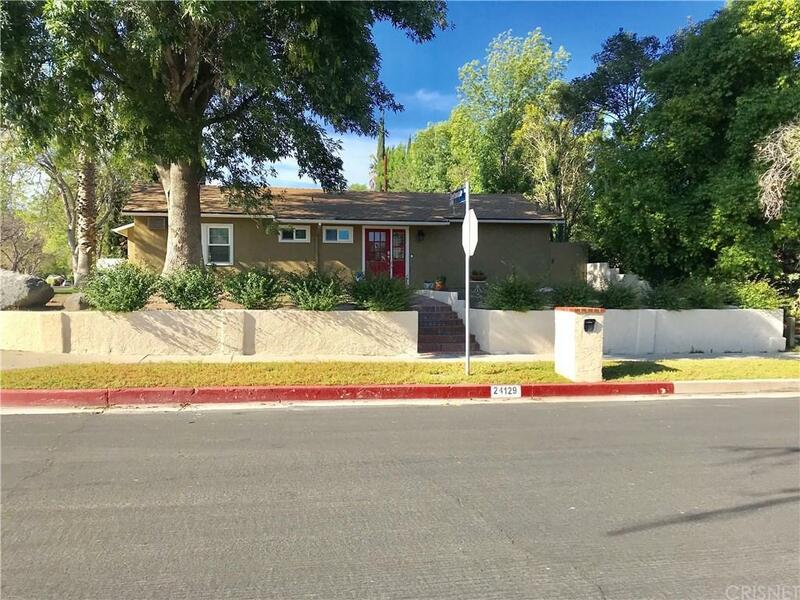 Explore this Beautiful 3 bedroom and 2 bathroom home with a large family room and pool in the great West Hills Area!! 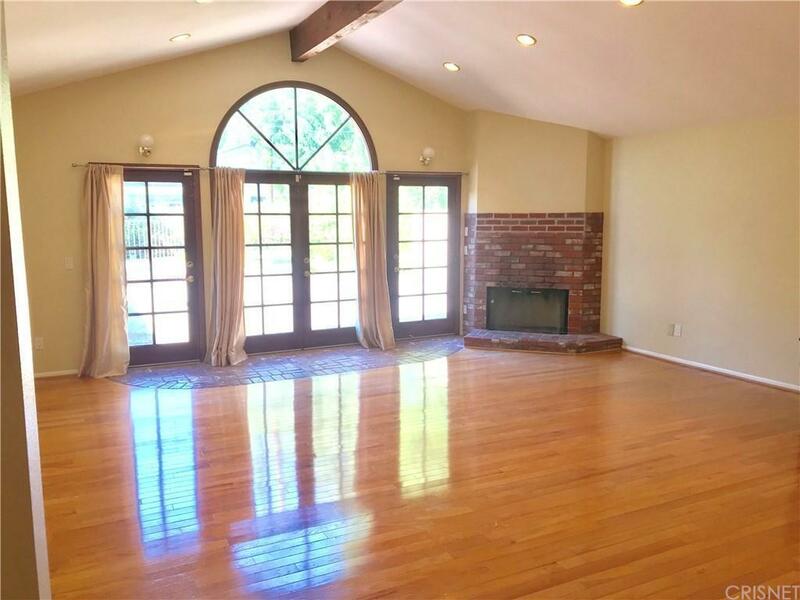 Featuring an expansive family room with vaulted exposed beam ceilings, track lighting, and a warm brick fireplace. 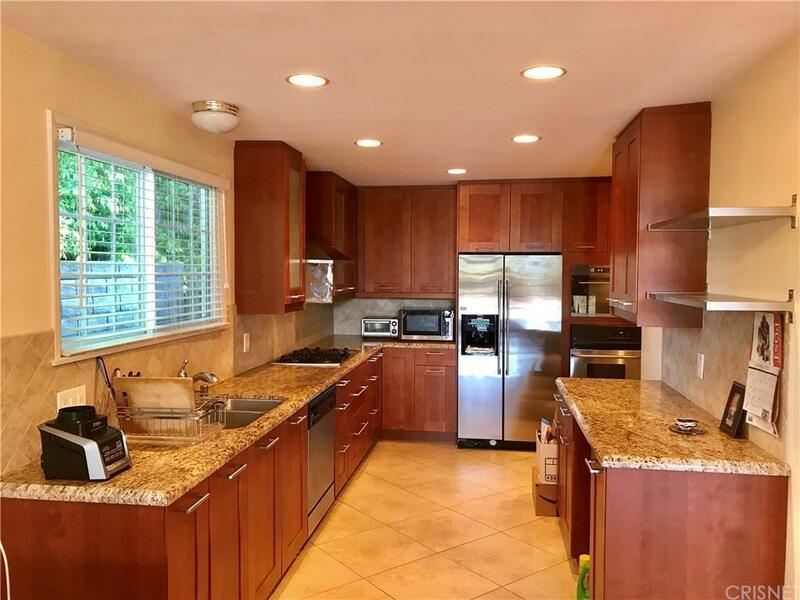 A cooks dream kitchen that is spacious, charming and updated with stainless steel appliances, granite counter tops, along with plenty of cabinet space meeting your storage needs! Beautifully maintained wood floors throughout the home. Your backyard you have very little to maintain with hardscaped pavers throughout the yard and greeting you towards your pool to enjoy the hot summer days! Only minutes away from GREAT SCHOOLS, shopping, restaurants, theatres, parks and public transportation. 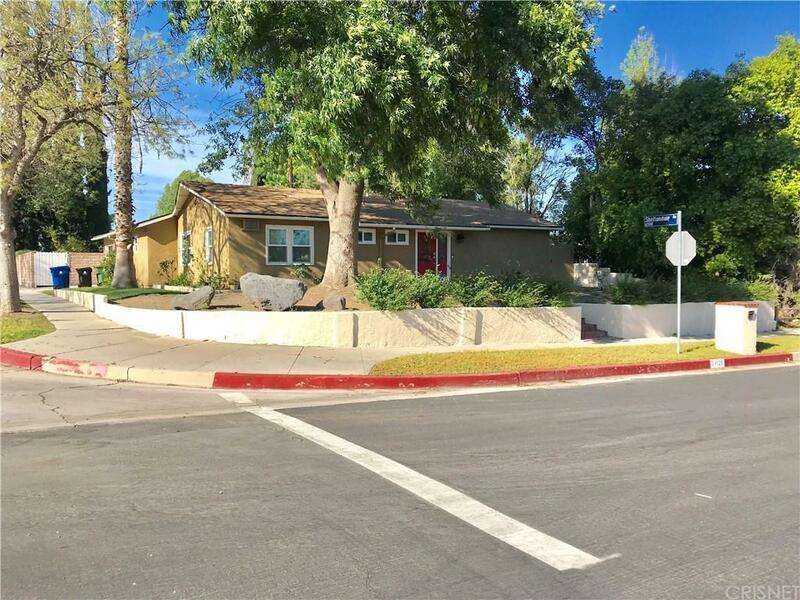 The corner lot enhances its beautiful curb appeal. Listing provided courtesy of Parminder Bhasin DRE#01234487 of Pinnacle Estate Properties.